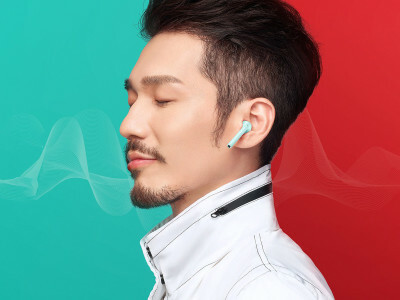 Dialog Semiconductor announced that its audio and Configurable Mixed Signal ICs (CMICs) have been adopted by Huawei for their Honor FlyPods, the company’s latest True Wireless Stereo (TWS) earbuds. Five Dialog ICs provide voice control and power to Huawei’s recently announced TWS earbuds. A Dialog’s SmartBeat DA14195 System-on-Chip (SoC) is integrated into each FlyPod earbud and is connected to a pair of Voice Pick Up (VPU) sensors. 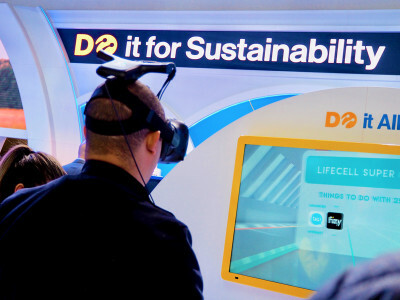 MWC 2019 highlighted key areas where the audio industry should focus and from where it could gain it's most important benefits. A trade show vibrant in the presentation of audio technologies for voice interface solutions, smart and connected home and personal devices. I would never have dreamed that one day a trade show such as the Mobile World Congress would be part of my annual agenda. But now, traveling to Barcelona in February became an essential part of my duties for audioXpress every year. As anticipated, HELM Audio is now shipping true wireless headphones aimed at discerning audio enthusiasts looking for improved quality sound on the go at an unprecedented value. As a differentiator, HELM True Wireless Headphones feature industry-leading connectivity with their patent pending HELIX Antenna delivering an outstanding 70+ ft. range, and the target response was tuned by veteran music producers, aimed at discerning ears who want top-end detail and definition with deep bass. The new HELM True Wireless Headphones are now available for $99.99. 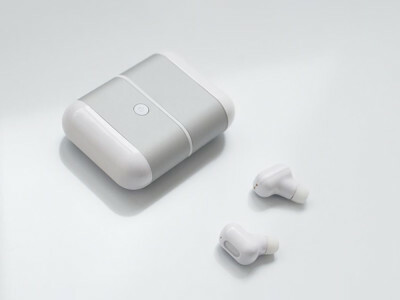 British start-up Mymanu is determined to embrace new challenges, again, with the launch of what the company calls “the most affordable, All-In-One truly wireless earbuds” with extended features. 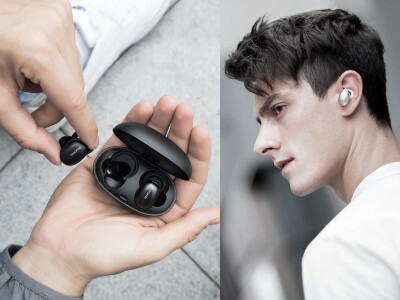 Unveiled at MWC 2019, in Barcelona and targeted to cost 79$ on pre-order, the new Mymanu CLIK S earbuds have been designed with fitness, music and travel lovers in mind. 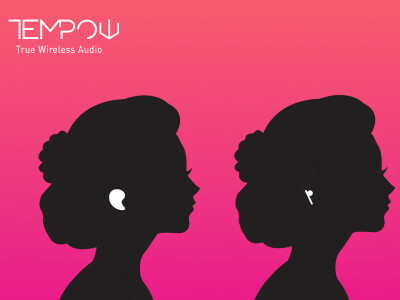 And as with previous initiatives from Mymanu, the focus continues to be the use of TWS earbuds for language translation, supported with a connected smartphone and app. 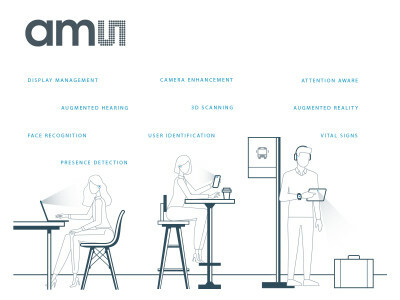 ams, a leading worldwide supplier of high performance sensor solutions, is a rising force in the industry with many important innovations that are meeting next-gen consumer demands. 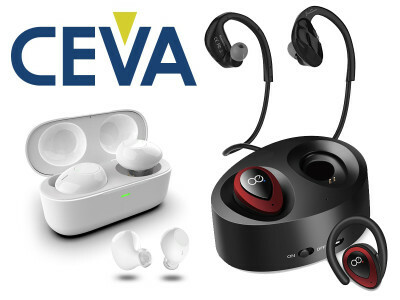 And that includes many of the main market trends for the audio industry, such as hearing enhancers, hearables, voice capture and recognition and acoustic sensing. The Austrian company will showcase several industry-first technologies for mobile devices at MWC 2019 in Barcelona later this month, including exciting developments in active noise cancelling. 1MORE announced the addition of two new headphones to its award-winning line of premium headphones, including its first true wireless model and first Bluetooth ANC headphones. 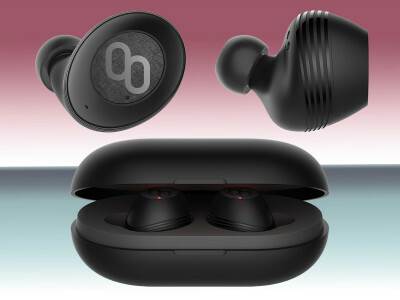 The 1MORE Stylish True Wireless In-Ear Headphones (Stylish TWS) and the Dual Driver BT ANC In-Ear Headphones (BT ANC) will round out the new wireless offerings from the Chinese company, and will be introduced at the CES 2019 show (January 8-11). These two new models are not exactly the most advanced in the market, but its price/performance ratio should once again surprise. 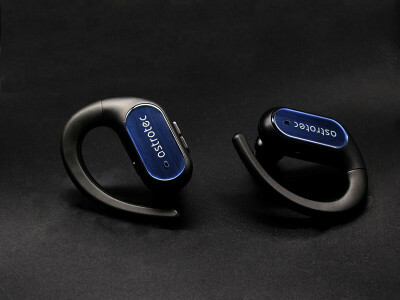 The new Astrotec S70 true wireless will soon be available with a crowdfunding campaign on Indiegogo (another example of a large manufacturer using the platform to promote and have pre-production sales) and will feature both dynamic and balanced armature drivers in a hybrid design that uses Bluetooth 5 connectivity and includes a USB Type C fast charging case, providing 36 hours of playtime. 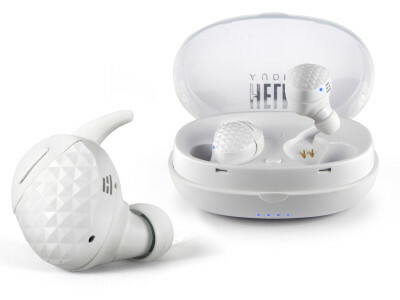 The earbuds have an original form factor with behind the ear hooks, are water resistant and weight only 10g.